Why pass up potential customers or business partners? With the constant growing blockchain market, more and more people rely on cryptocurrencies, web wallets or payment systems apps on their phones. 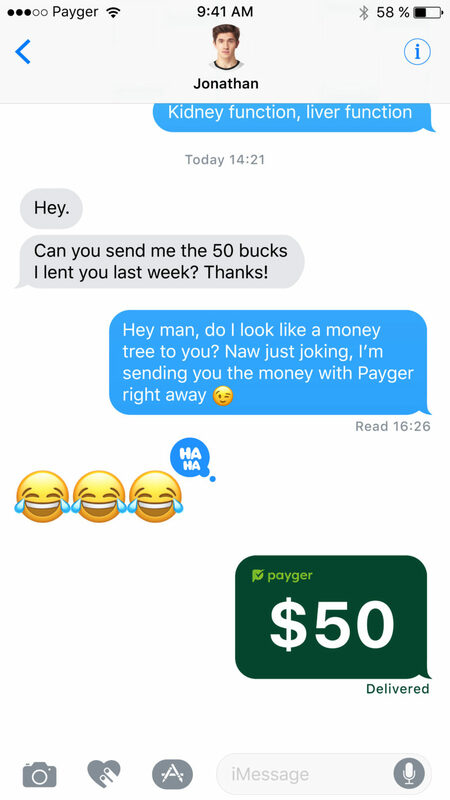 Payger is an innovative new multi-currency payment platform. 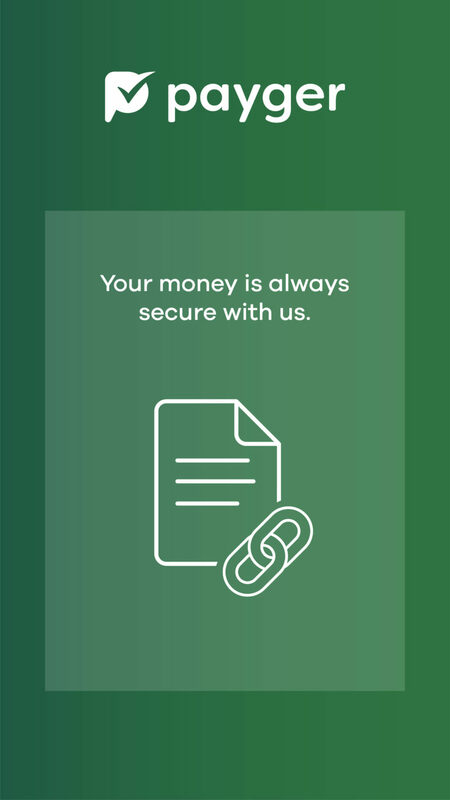 It not only meets the needs of the digital world, it is user-friendly, faster, secure and much more cost-effective than traditional bank transfers or credit cards. 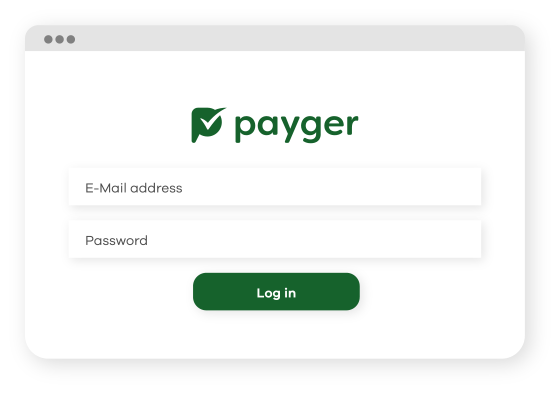 For you, Payger may serve as a completely new payment solution, or simply add it to your existing website as an extra payment tool. 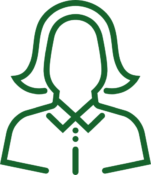 Payger is intelligent, highly efficient, but is the answer to your business needs. 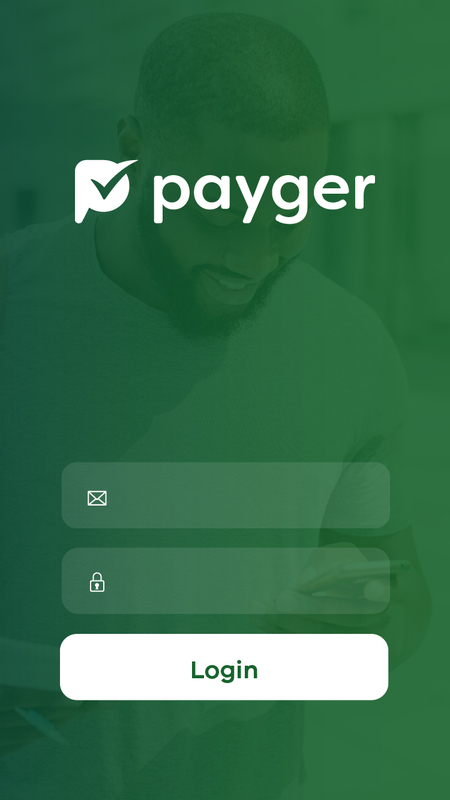 Construct exciting new businesses and use the Payger Payment Engine to its fullest: all-inclusive and open 24/7. 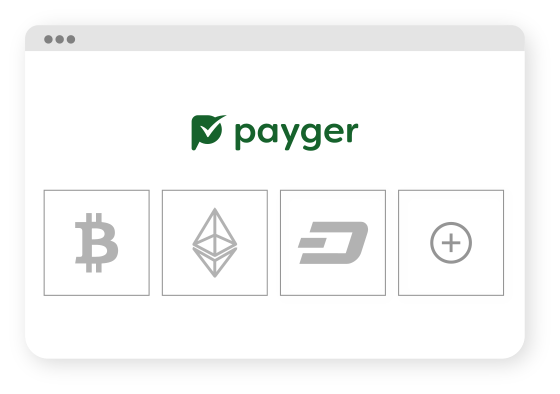 Accept Payger and crypto payments on your website and use our fully customized online solution for any checkout procedures. 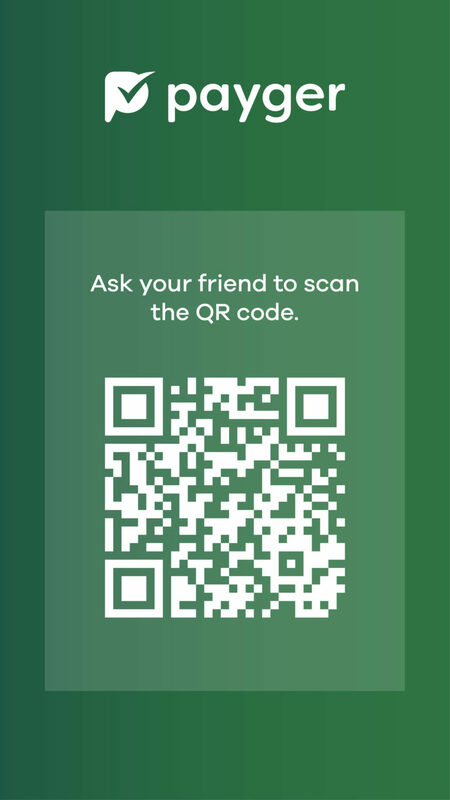 Accept cryptocurrencies like Bitcoin, Ethereum, Steem or others within seconds at the checkout through scanning customized QR-Codes. Create and send customized invoices using templates. 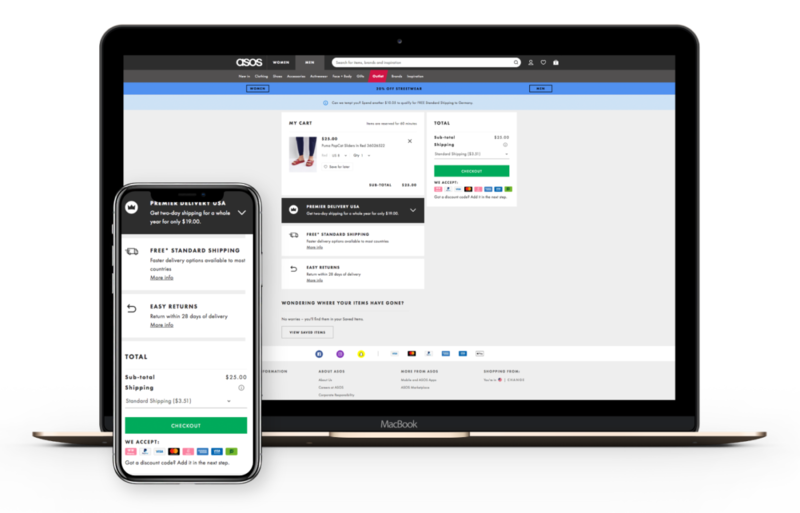 Your customers can pay with just a few easy clicks. You will have your money in no time at all. Manage your revenues and balances in your primary currency – all from one place. 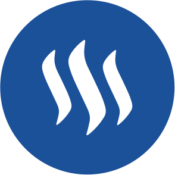 Accept Bitcoin, Dash, Steem and more instantly with easy QR Code payments. Create new business opportunities and stay in close contact with your customers. 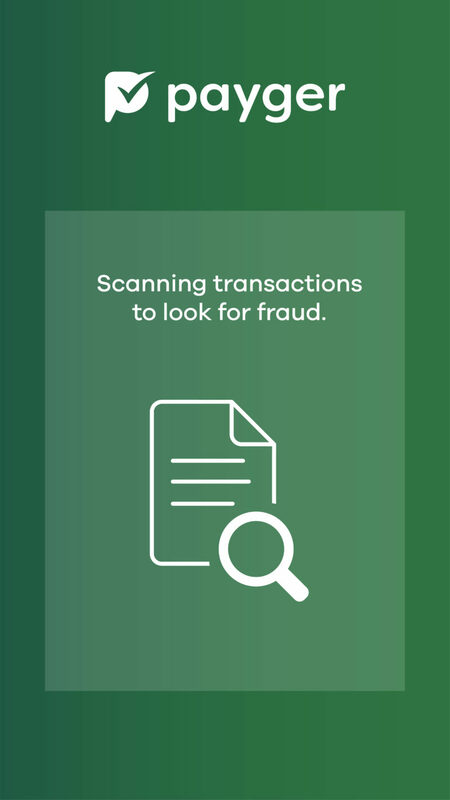 Reduce risk of fraud through transparency and traceability. No counterparty risk by using collateralized digital assets based on blockchain technology. With our seller protection and advanced fraud screening, we can protect your business so that you can focus on the things that matter most. Payger is the smart choice. Millions of new users are just waiting to pay using digital currencies. Use the potentials for your store. 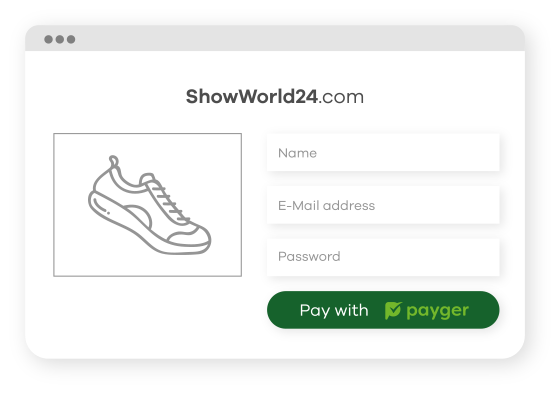 Because we see beauty in simplicity, the integration of Payger works with just a few lines of code, on all leading eCommerce platforms. Customers just need an email address and password or mobile number and PIN to pay quickly and securely. Gain access a whole world of customers. Welcome new customers from around the world, transfer, exchange and more – we´ve got you covered. Reduce chargebacks, rolling reserves and high fees thanks to blockchain technologies. Choose the currencies you would like to accept. 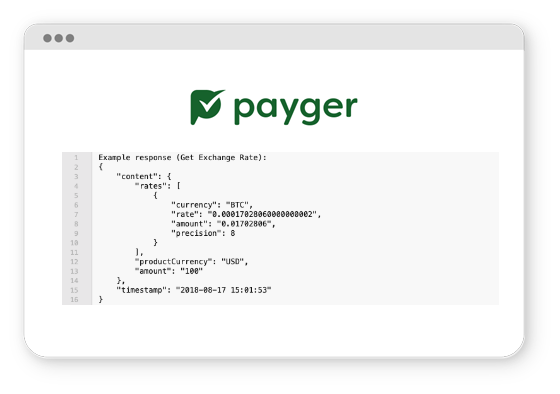 Integrate Payger with the help of a partner, developer, or do it yourself. 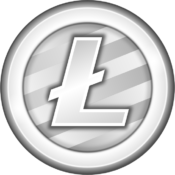 Start accepting digital currencies from around the world. Compare our rates to others. Save costs every single day.